This research aimed to provide an integrating model for the principle contributions of the scientific literature on software metrics with an impact on that field. 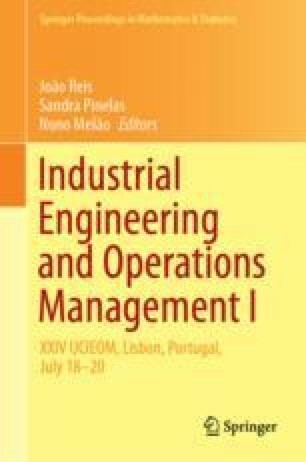 Software metrics has emerged as a crucially important aspect of software development planning insofar as indicators representing development costs and the effort involved are essential for the formulation of new systems proposals and the analysis of the systems already in use inside organizations. To that end an exploratory, quantitative, bibliometric study was carried out using the Theory of the Consolidated Meta-analytic Approach. The study retrieved 658 relevant registrations from the Web of Science database for the period 2010–2018. The main contributions and most important approaches are presented together with an integrating model with three main classifications (a) Metrics for Quality in Cloud (40.93%), (b) Software Metrics as Technique (29.30%), and (c) Current Uses of Software metrics (29.77%). In addition the taxonomy of the most cited articles was established and comparisons were made with the results from multi-language databases like Scopus and Google scholar.